Premier Eyecare has been providing Enid and its surrounding communities for over 20 years with top-of-the-line eye care. At our Enid eye care clinic, we pride ourselves on having friendly, knowledgeable eye doctors and staff that are willing to help you and your family in any way necessary. Each patient can expect to have a thorough eye examination by one of our highly qualified eye doctors that go well beyond a new glasses prescription. There is no greater compliment to us than trusting your family’s eye care needs to our doctors and staff. We enjoy helping patients of all ages, from young children to the young at heart. 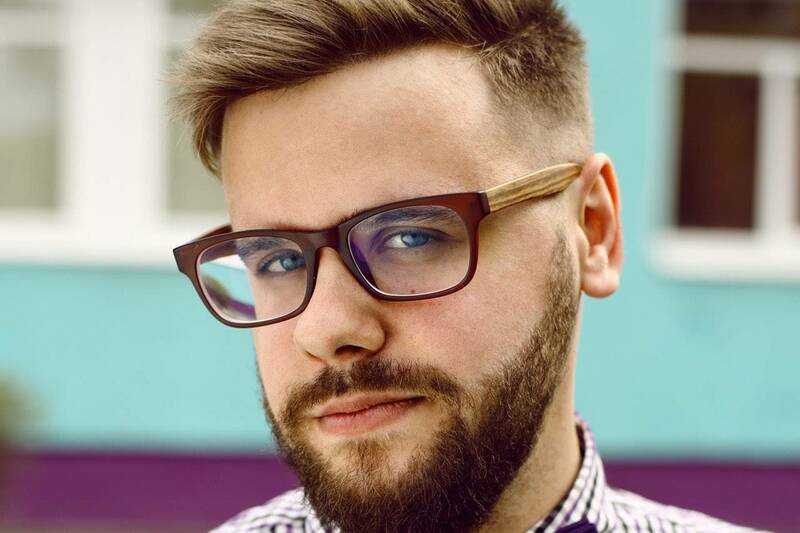 Whether it is glasses or contacts, cataracts or macular degeneration, or even post-operative and emergency eye care, we will make your visual needs our priority. If you have any questions, please contact us and we will be happy to help you in any way possible. Also, feel free to ask us about insurance, which may cover your eye exam, contact lenses, and/or eyeglasses! 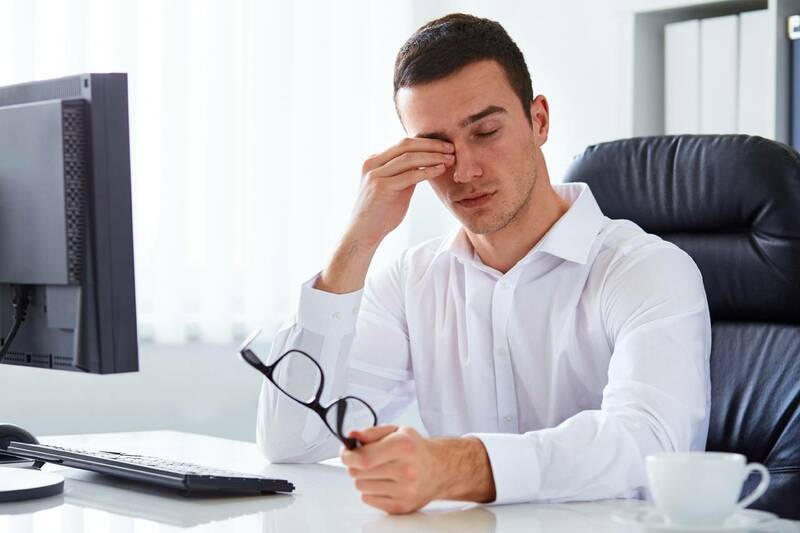 At Premier Eyecare we have experience treating patients suffering from Dry Eye Syndrome. If you suffer from any of the symptoms come straight in for treatment and relief! Premier Eyecare offers emergency services. If your eye is injured, don't try to judge the severity of it. Please call our office at 580-242-2300 for further instructions. 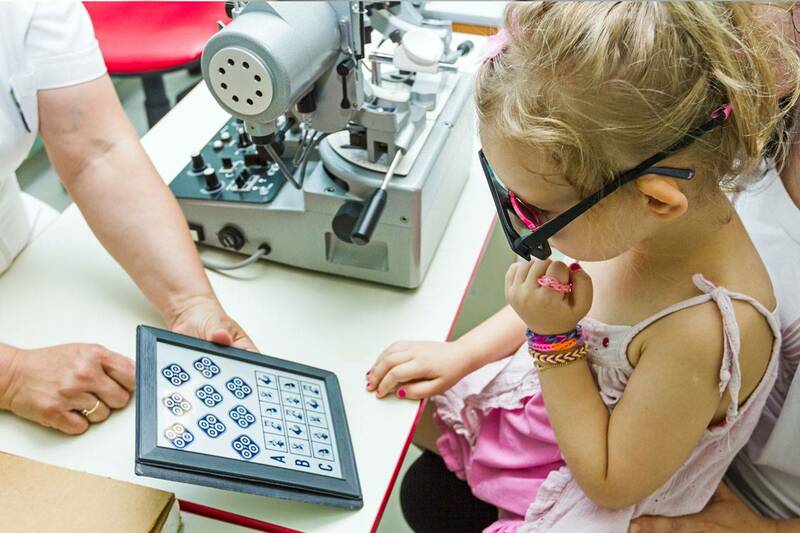 We have the ability and technology treat almost all vision issues right inside our practice. We specialize in everything from macular degeneration, glaucoma, and cataracts to dry eye, corneal ulce, and emergency foreign body removal. 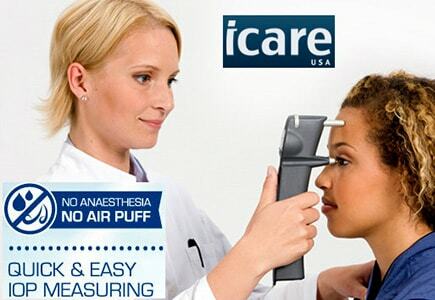 We use iCare Tonometers for easy, accurate and patient-friendly PUFF-FREE intraocular pressure measurement. iCare tonometers are based on unique, patented rebound technology, in which a very light and small probe is used to make a momentary contact with the cornea. No anesthesia or inconvenient air puffs are required. ACUVUE Lenses are designed with HydraLuxe™ Technology to help keep your eyes feeling comfortable throughout the demands of your day. 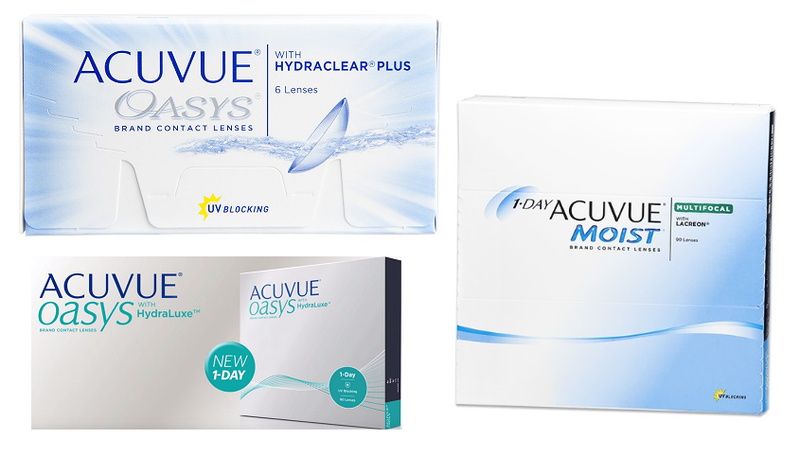 ACUVUE Lenses have tear-like properties that work with your natural tear film each day, providing all-day performance and excellent comfort, vision, and handling. 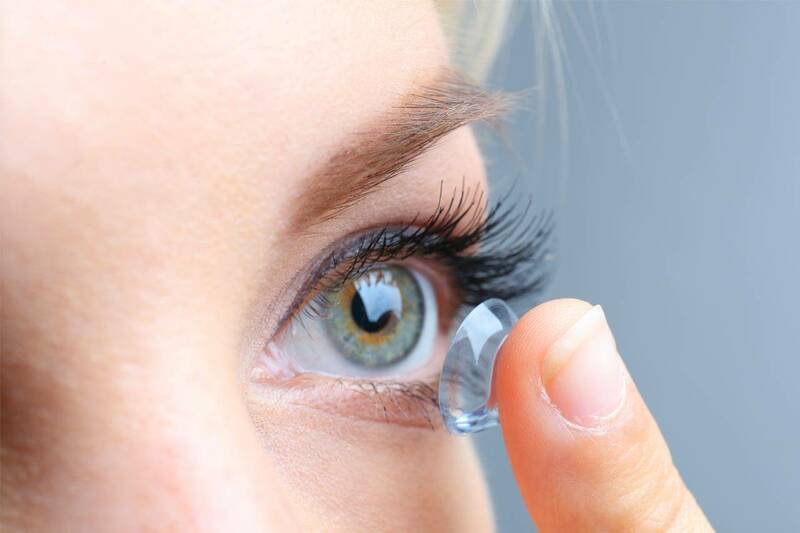 View our Top Contact Lenses page and learn more about the major brands we carry. 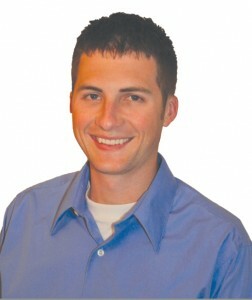 Dr. Justin L. Funk, O.D. 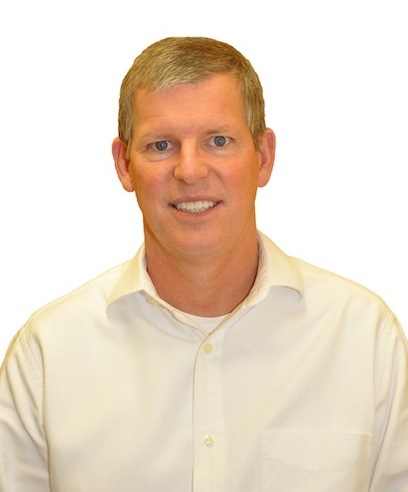 Dr. Michael L. Peck, O.D. 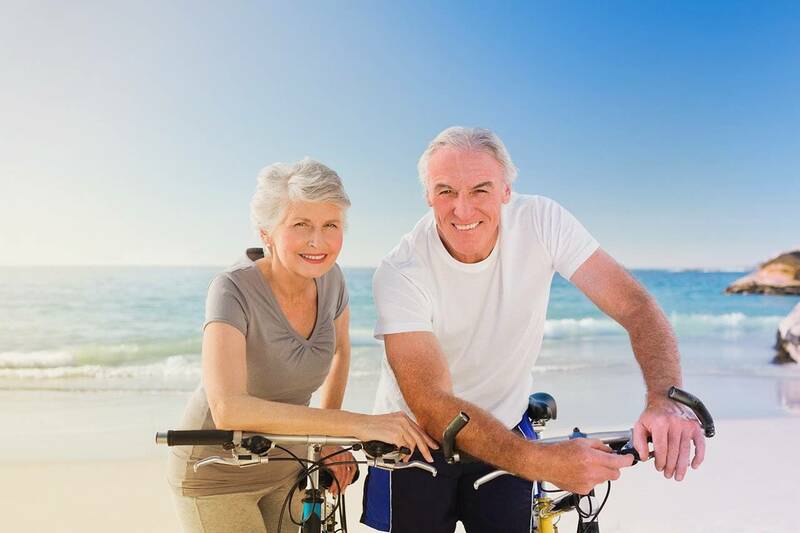 Premier Eyecare of Enid grew out of a passion and devotion to enhance the quality of life for our patients with the best eyesight and eye health. We envisioned professional and state of the art optometric care in a friendly, stress-free care environment. Welcome to Premier Eyecare of Enid. Whether you need a routine eye examination, a contact lens fitting or treatment for eye disease, our optometrist will provide you with the best care, advice, options and follow up. 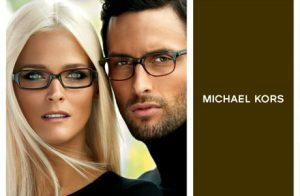 We are committed to providing outstanding eye care with exceptional customer service. Our eye care office is conveniently located at 517 W. Maine St. across from the Presbyterian Church. We take pride in taking care of you.